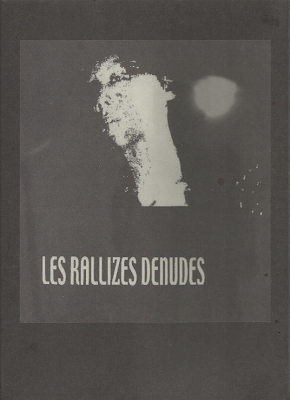 I'll assume that you know Les Rallizes Dénudés and their history and the long history of "grey area" issues, reissues and regurgitations. Evidently, this is a 13 disc collection of live recordings. It was released on Ignuitas in 2011. GREAT! Thank you! Yesterday i've just sit to listen your Gaseneta box, and very enjoy of their drastic movement. And I remember Denudes and planned listen their today or weekend, and you read in mind. Thank you! GREAT! They are Best band of all time. Jesus Christ!!! Thanks, man! Great post! 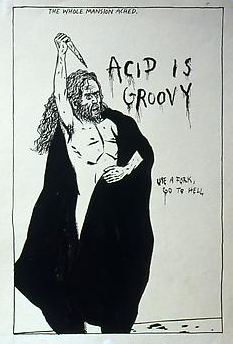 And Acid Guru Pond came up that day. Uhh! What a keif! One flew on the coockoo's death! Incredible live takes! "The Last One" is massive! wow, great upload. huge thanks. lrd is the best. Great - no end, no beginning. I love it - thanks! Fantastic gift! Thank you so much! I found this incredible band yesterday night...today I found your incredible blog. Good job man, keep it up.